Compliment your property with the quality window installations offered to you by Solo Home Improvements in Swindon, Wiltshire, Gloucestershire and Oxfordshire. All of our windows are FENSA compliant, certificated and have a BFRC energy rating. You can depend on the home improvement experts at Solo Home Improvements. We have a window to suit your personal style and budget, plus a selection of the latest low-cost, energy-efficient glazing solutions. All of our windows have a BFRC Energy Rating of A+3, and all our products satisfy the latest BSI Kitemark rating and BBA certification. Casement—A popular, easy-to-use window solution. 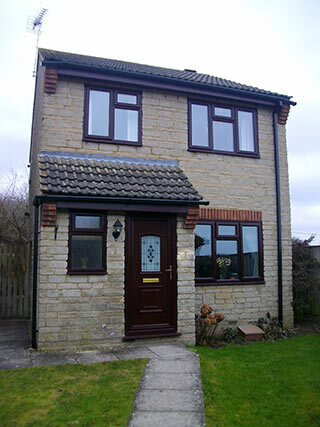 Casement windows offer enhanced energy efficiency and improved accessibility. Bow—A great choice for living rooms or kitchens. A bow window installation improves the light and heat entering your property, and your view of the outside world. Bay—Projecting outwards towards your exterior, bay windows add the illusion of a bigger room whilst simultaneously letting light flood into your property. Lighten up your life with sophisticated bay window options from Solo Home Improvements. Sliding sash—Sliding sash windows will add character and charm to yourproperty. We’re more than happy to provide you with valuable advice and ensure that you find the perfect fit for your needs. Tilt and turn—For ease of access, without compromising on security, invest in a tilt and turn window from Solo Home Improvements. 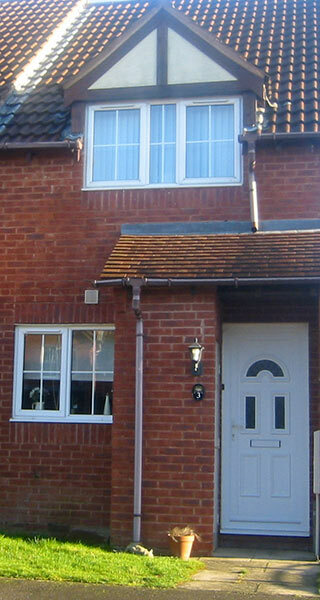 We supply and fit a range of tilt and turn windows to suit any property, big or small. All of the above styles are available with Georgian style internal grille insets or Astrical Georgian bars and a variety of decorative lead finishes.